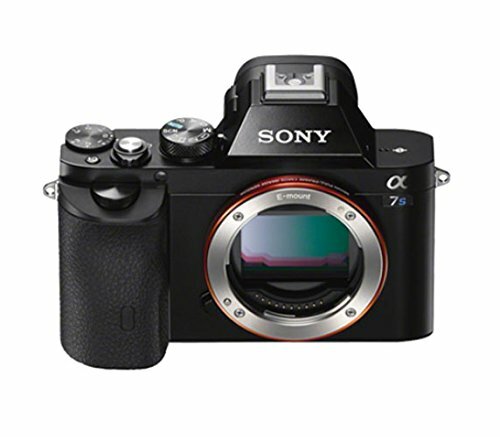 Getitdigital (99.7% Positive feedback) has a great deal on Sony Alpha A7S Mirrorless Digital SLR Camera for $1,799.00. It is new + 1 Year Warranty. This is the lowest price and the regular price for Sony a7S is $2,498.00 at Amazon US. You can also check price at eBay.